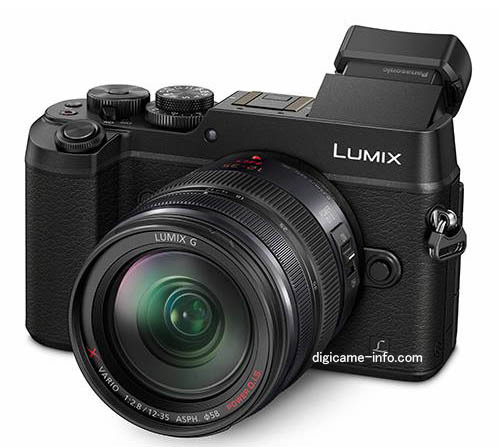 (FT5) First leaked images of the new Panasonic GX8 and FZ300! 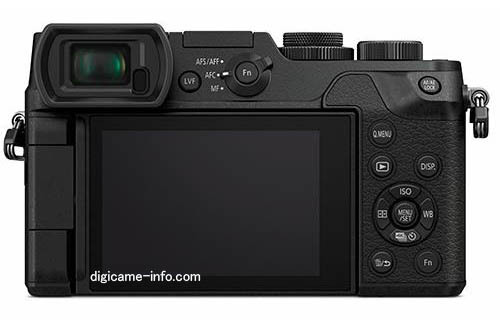 These are the first images of the new GX8 and FZ300 cameras that Panasonic will announce at 5-6am London time on July 16! 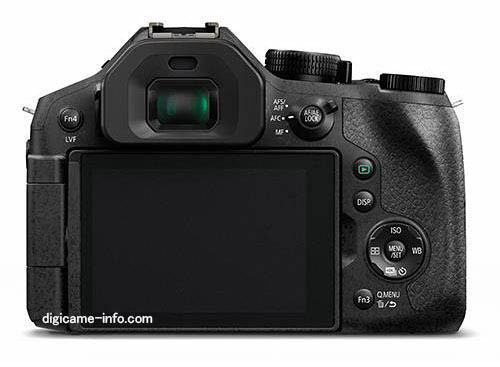 GX8 images and specs via Digicameinfo. 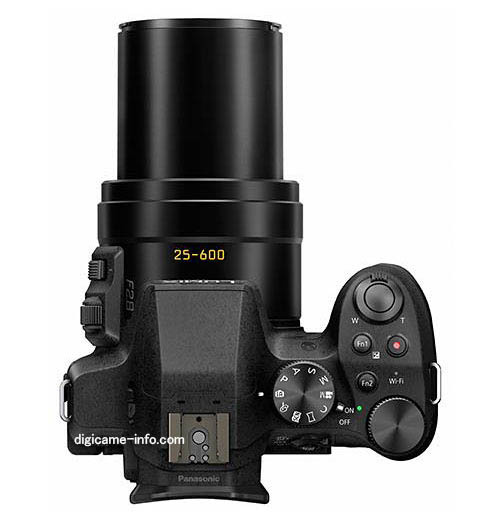 FZ300 images and specs via Digicameinfo. 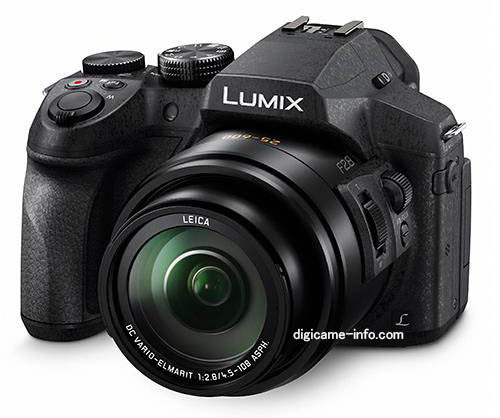 Follow the live-blogging here on 43rumors! 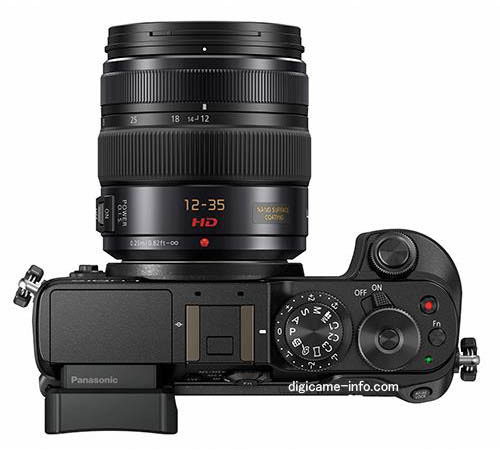 next post: (FT5) Panasonic will announce two more new MFT lenses!